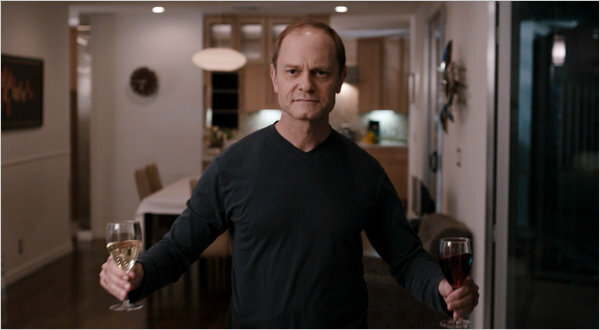 So, an easy way to get me to watch just about anything is to put David Hyde Pierce in it, which means that The Perfect Host was laser-aimed at the pleasure centers of my brain. The plot involves a thief who cons his way into a dinner party being hosted by an upscale foodie, played by Mr. Pierce. As the film progresses, the thief begins to be wary that things aren’t quite right with his consummate host, and soon David Hyde Pierce is chewing ALL of the scenery. Seriously. I think he may even have been chewing so much scenery, he ran out and started chewing on scenery in other movies. It’s a twisted delight. I’m not really a fan of rap music or rap culture. And yet somehow this movie is still engaging. A breakout performance by Terrence Howard anchors this film, but it’s the gritty and interesting details, along with the surrounding characters that gives his character something to bounce off of. It’s a typical hero’s quest – but the hero is a pimp trying to be a rap star. More inspiring and positive than it has any right to be.